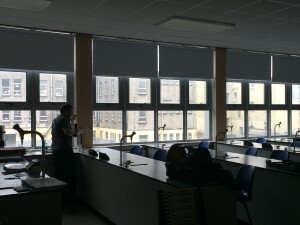 First Choice school blinds are all custom made to measure and to fit each individual window. 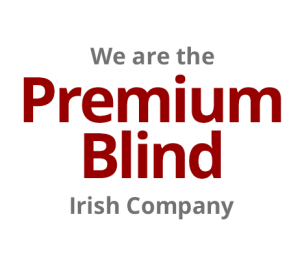 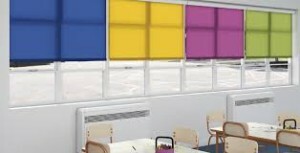 All school blinds specified by First Choice Blinds are manufactured from fire and flame retardant fabrics. 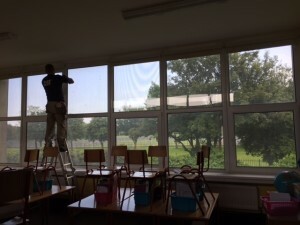 As specialists in the schools and colleges market, we understand the time constraints for every project. 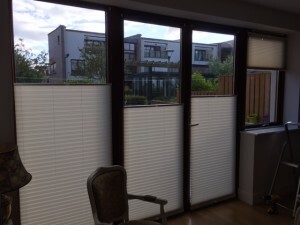 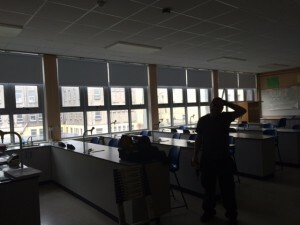 As a result, our professional teams of fitters offer total flexibility – we will install your school blinds whenever suits you best, whether during the holidays or out of hours during term times. 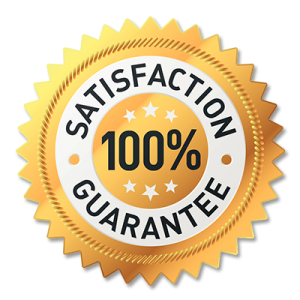 All at no added cost to you.